A very interesting book full of inspiring quotes and strong assertions.I highly recommend read this book, especially for those who feel down on unmotivated. 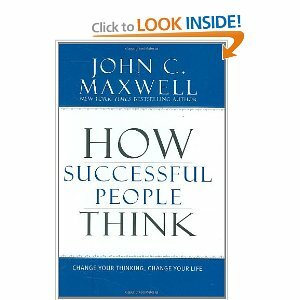 If you want to become a good thinker then start preparing yourself for the possibility of becoming unpopular. I believe this so true. Common thinking is why most people are mediocre, it’s the main change demotivator. It’s why democratic systems yields bad leaders and presidents! I really believe so!